Ever since he was old enough, Biggest has had a favourite kind of cup. Because he has autism, he gets very attached to things and he cannot cope well with change. As a result, I have always kept spare cups in the cupboard – just in case his favourite cups get lost or break. He has been through dozens over the months, and years, and he always wants the same kind – Nuby cups with a silicone straw. If the right cup was not available, he simply would not drink, or would become inconsolable. In addition, because he loves to chew the spouts, a new cup never lasted longer than a few months. That is, until we tried the Thirsty Kids range. 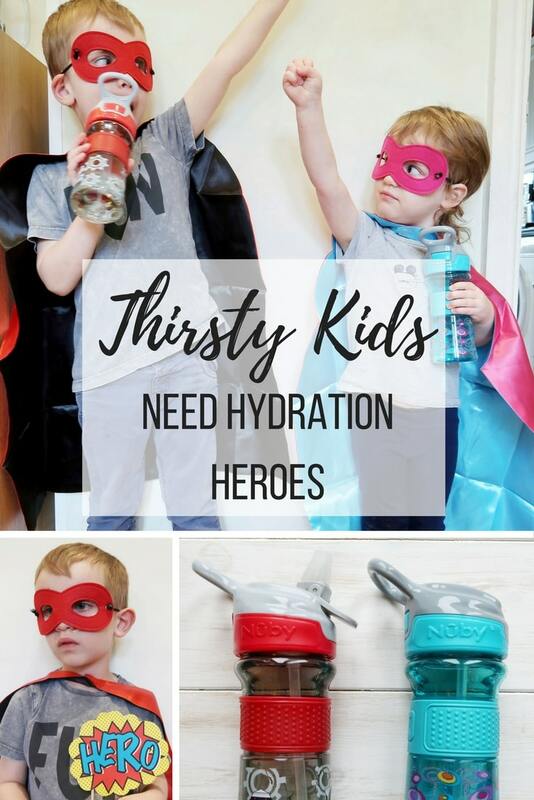 When Nuby contacted us about their Captain Quench campaign and their new range of Thirsty Kids cups, I knew they may be the solution for Biggest’s cup consumption rate! The cups are more sturdy and grown-up looking, with a great cap that closes the spout completely, preventing spills. They still use a straw but the spout is much thicker than Biggest’s previous Nuby cups. He does not need to bite to release the valve and let the liquid flow. This means he cannot really bite through them in the way he did with his old favourite models. The new Thirsty Kids™ cup range from Nuby encourages children to drink in a playful way, whilst addressing the serious issue of hydration. 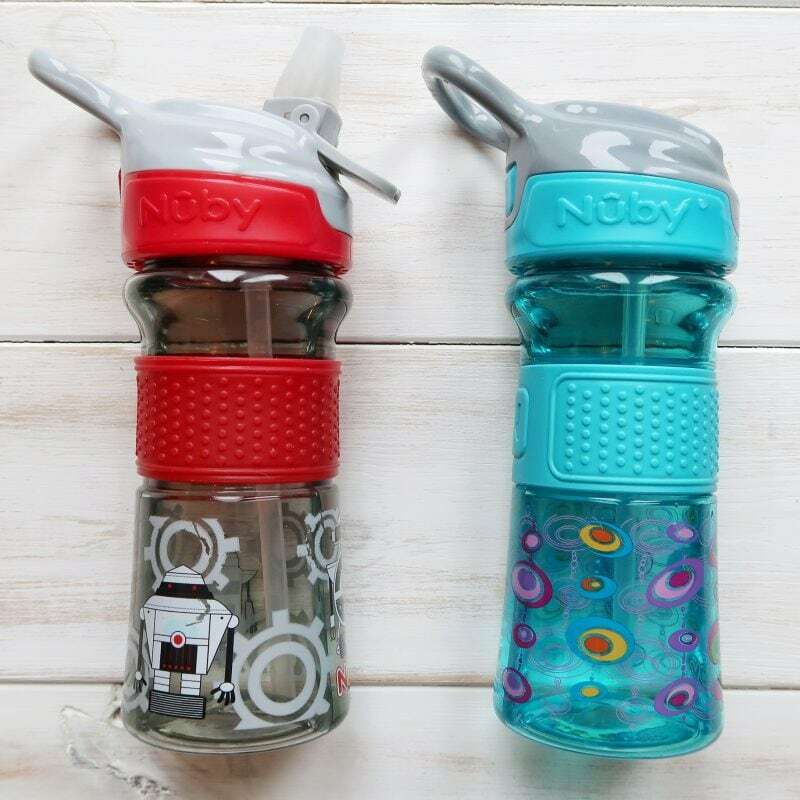 Nuby has been a leading brand in baby cup development for years and they know that parents often worry about how much their little one is drinking. As the parent of a child with autism, this is particularly true for me, as Biggest has very rigid ideas about what he can drink from and when. In addition, as children become more active and independent it can be a real challenge to keep them hydrated. Littlest is about as active and independent as they come, and it can be hard to make sure she drinks enough. 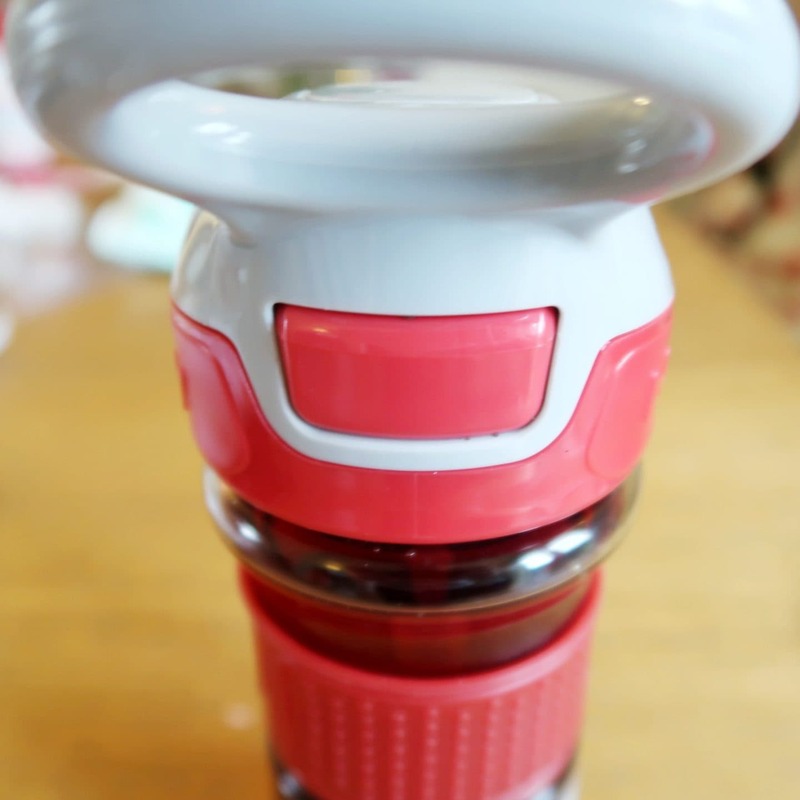 Nuby developed the Thirsty Kids range to be made from a super clear material called Tritan™. This allows parents to easily see how much their little one is drinking. 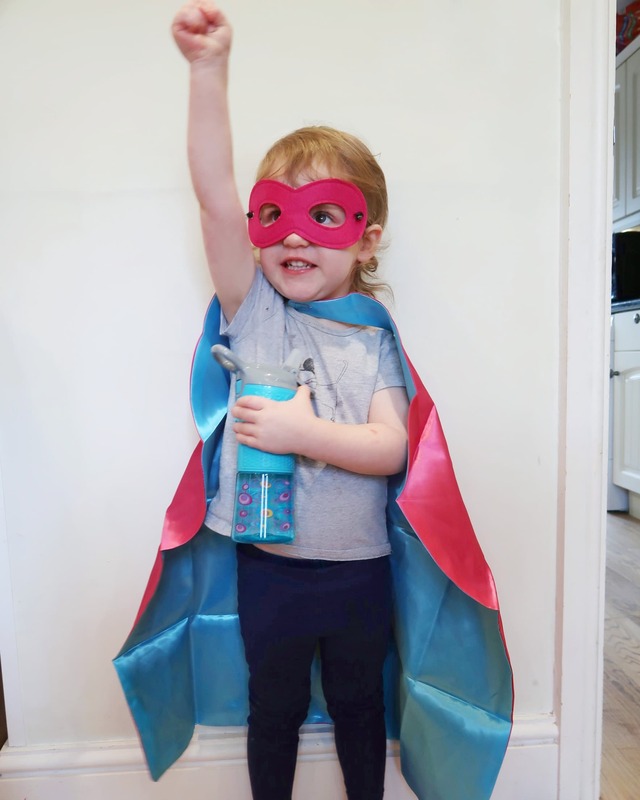 In order make the cups extra fun for children, Nuby have launched a Captain Quench campaign giving children the opportunity to dress up as superheroes to join Captain Quench on his mission to defeat Doctor Dry. 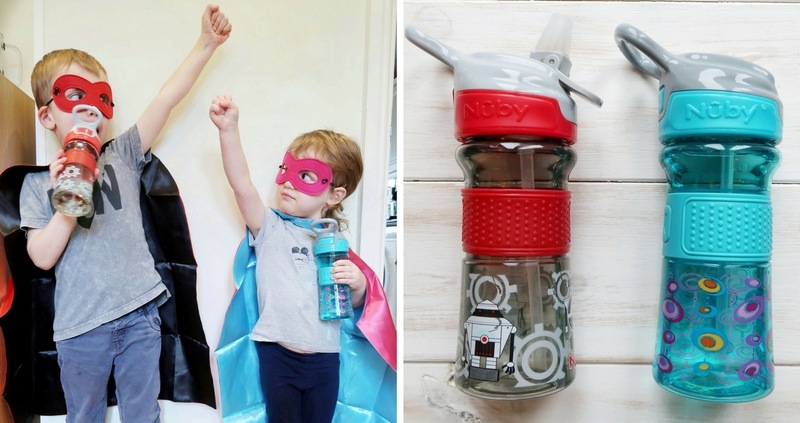 Marketing Manager for Nuby, Helen Curran, said, “the launch of Thirsty Kids has generated lots of fun and the feedback so far has been very positive. One mum contacted us to say she has never seen her 18 month old son drink so much. She had struggled with his hydration to the point that he was hospitalised twice for it. He is now drinking more in a day than he would in a week from his Thirsty Kids cup”. Biggest struggled a little with the transition to his new cup. At first, he did not understand how to use the straw without biting down on it, as he had with his previous cups. We had a morning of tears. I had to show him how to use it correctly several times, starting with a plastic straw. However, we always expect this kind of difficulty with transitions. Biggest has now been using his new cup for over a week and it is his new favourite. Because he is not biting it I am confident that it will last him a long time. There are no bite marks at all yet. However, I have bought a back up, just in case it gets lost! Littlest took to hers right away and loved the cap popping open when you press the button. I can tell that she has been drinking a lot more since getting the cup. 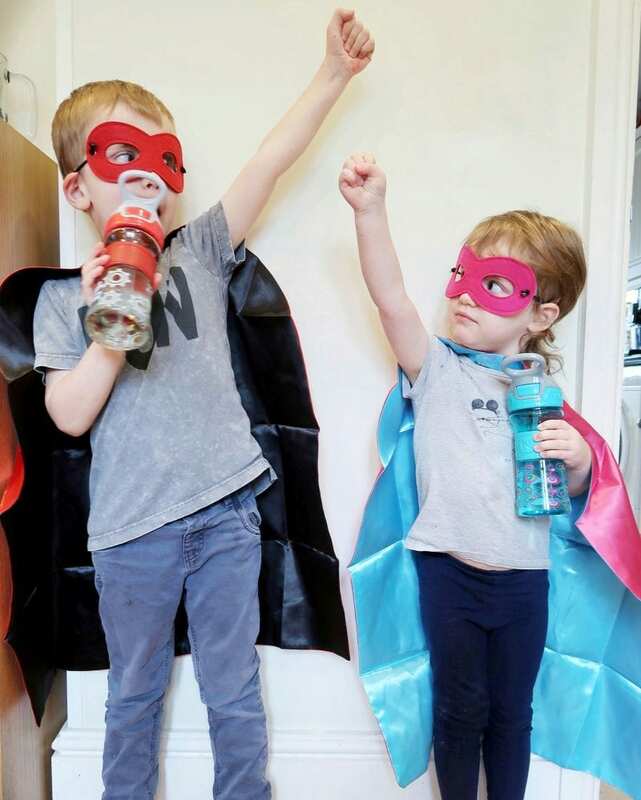 Both children loved dressing up in support of Nuby’s Captain Quench Campaign, though Biggest was a little reluctant at first. Littlest loves her superhero mask so much that she has taken to wearing it at meal times. I know they are drinking a good amount and the cups are sturdy enough to last and use outside of the house. Yet again, Nuby cups save the day. The Thirsty Kids cups are available now in selected stores of Boots for only £5. Also available at RRP from www.nuby-uk.com. 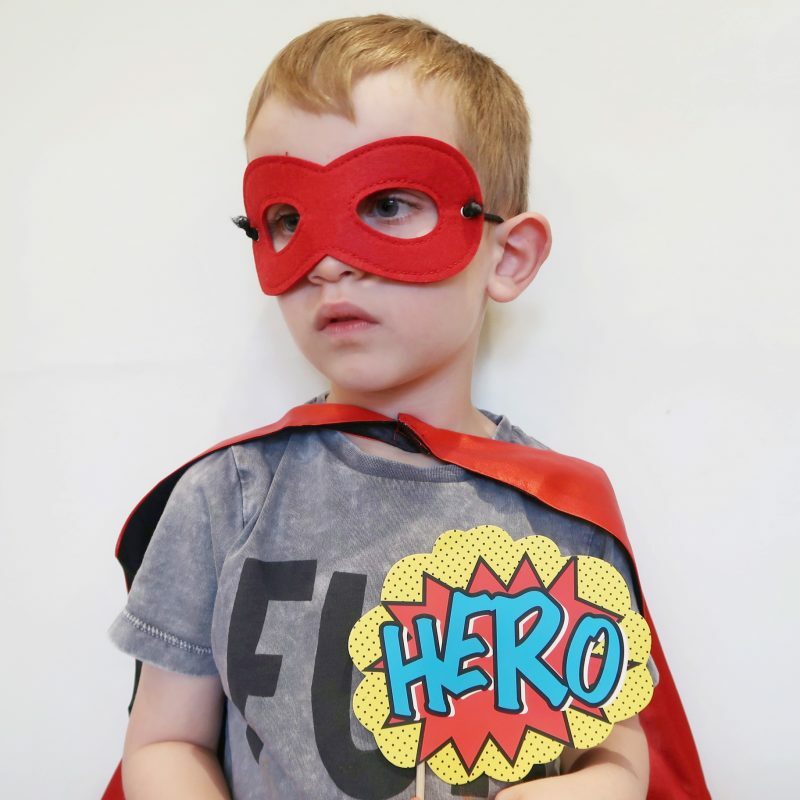 Captain Quench competitions will be running on Nuby’s social channels until February with lots of opportunities to win superhero prizes. 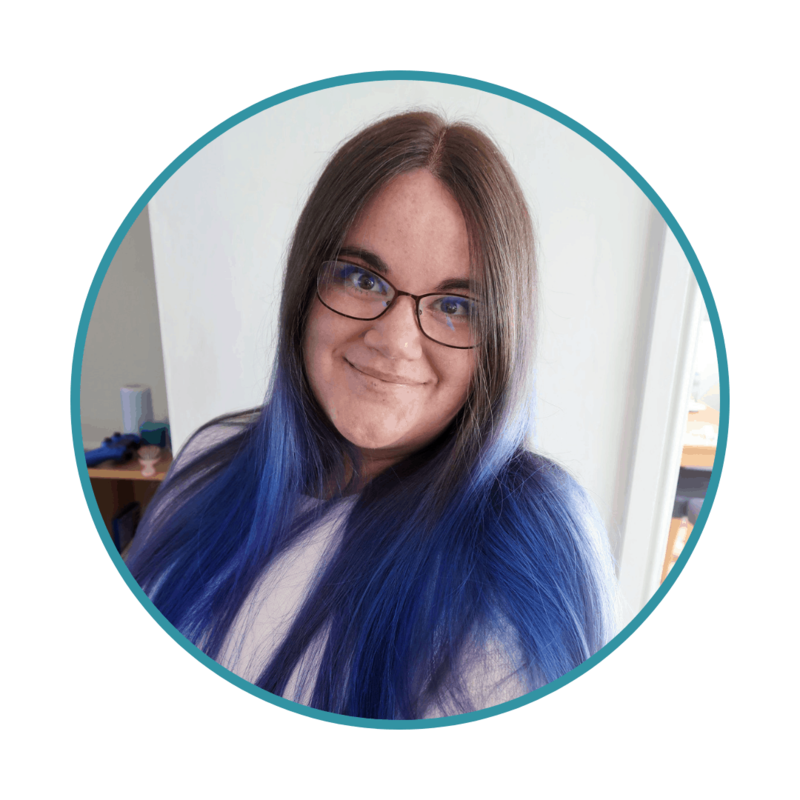 Please note, this post is in collaboration with Nuby. However, all images and opinions are my own and we genuinely love Nuby as a brand. Biggest has loved their cups ever since he could use one. I just love these bottles. The design looks amazing. 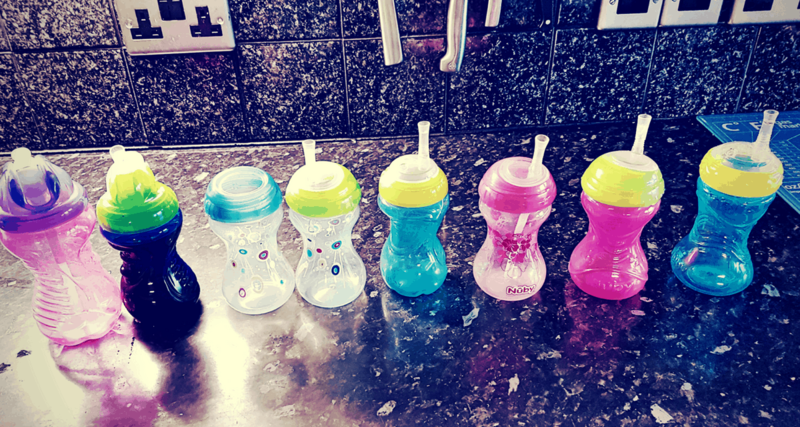 My little would love these.being born prem he’s a little behind but this bottle would help him to drink water (as we only drink water in our house) it would also help to encourage him to hold the bottle on his own. Thank you nubs your products are the only ones we use.